Making your home special and unique can’t happen until you employ the services of Benicia window and door professionals. Ironically, it is one of those features of the home that people don’t usually think about right away. What other detail of your home can be seen from inside as well as outside? That’s right, your windows and doors actually impact the design aesthetics of the interior and exterior of your home. So why should they be given the least amount of thought? 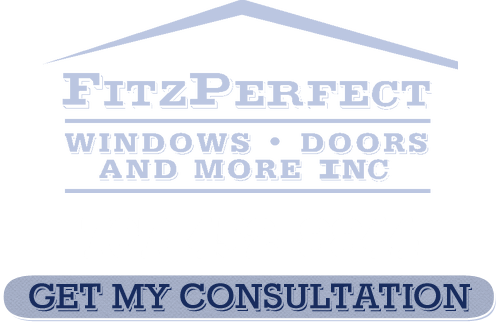 At FitzPerfect Windows - Doors and More we have got you covered. We offer multiple lines from nine different manufacturers so that you always have the best variety to choose from. With a motto like “Serving and Enhancing our Community With Care, Commencement and Pride” you get a real sense immediately of what this place is all about. And while out of towners know this area for mainly the variety of great shopping on First Street, locals know it for a lot more. In fact simply taking part in any of the great events such as the Farmer’s Market, Torchlight Parade or Benicia Peddler’s Fair helps even locals appreciate this unique area. This is also part of the charm that makes us so pleased here at FitzPerfect Windows - Doors and More to be able to call it a place we can live, work and play. So whenever we hear again how we are the top choice for Benicia windows and doors experts we have a great sense of pride. And if you are ready to start your project for these related services then it is time to give us a call at 707-452-8844. You need to give a lot of thought to the windows you choose. Aside from looks they need to provide a level of security but also be energy efficient. So for all of your window sales and installation in Benicia needs you can call on the experts at FitzPerfect Windows - Doors and More. Call us today so we can set up your free, in-home consultation. At FitzPerfect Windows - Doors and More we can also take care of your Benicia door sales and installation. We want to be there to complete the total look for your home. And no home is complete until they have the right doors and windows selected. We offer 100% financing with no money down, no monthly payments and no interest for the first 12 months. That’s 10 years of financing just to try to make your life easier. 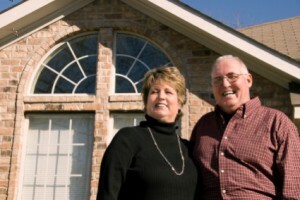 So contact us today for your Benicia window and door professionals service needs. 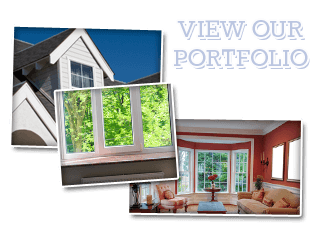 If you are looking for a Benicia Windows and Doors Company then please call 707-452-8844 or complete our online request form.